We can rekey your current locks so that the original key will no longer work, avoiding the costly expense of replacing your existing locks when all you need to do is keep a key holder out. We service and repair all major brand lockset. Don't spend money replacing hardware that can easily be repaired. Call Lakeway Locksmith. Our emergency unlock services can get you back into whatever you have been locked out of in no time. House, Automobile, & Business...we do it all. Eliminate keys with our new state of the art Electronic Keyless Entry Deadbolts and Locks. These devices eliminate lockouts, lost keys, and the hassle and inconvenience of carrying and using keys. Upgrade the look and feel of your home by replacing old worn out door hardware with elegant designer door hardware. We can help you chose, supply, and install door hardware. We work with top brands such as Baldwin and Emtek. 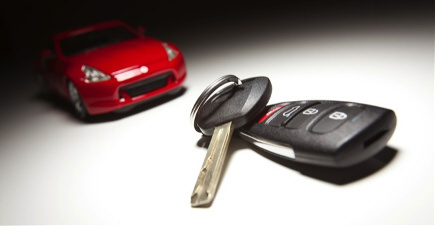 At Lakeway Locksmith we understand how frustrating it is to need a locksmith. We meet your locksmithing needs by employing the best technicians, using quality hardware, and always providing upfront pricing. Lakeway Locksmith is locally owned and operated. We offer transparent, up-front price quotes right over the phone. Our experienced technicians are licensed, prompt, and professional. Most importantly we know that lock troubles are inconvenient and infringe upon your precious time. We operate with this in mind, and work to get you back to your life. Front the initial call to the clean up Lakeway Locksmith was polite and professional. I would highly recommend their services to anyone. You can tell they really care. 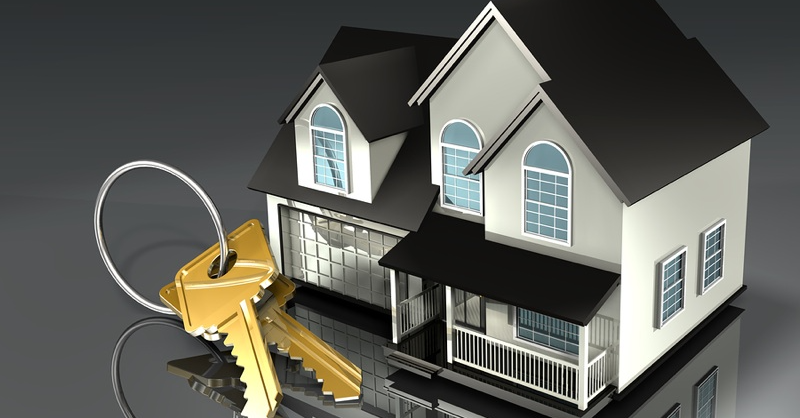 Lakeway Locksmith is your home for locksmith services. We strive to offer top quality service and support to our clients. We understand your time is precious. From the moment the phone rings to the moment we are handing you your keys, your priorities are our priorities. At Lakeway Locksmith you are not just a client, your a part of our family. 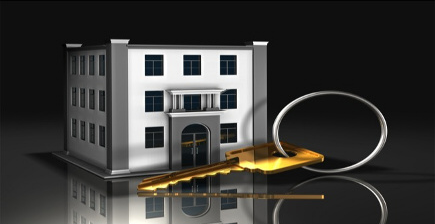 We are proud to be your trusted local locksmith. Thank you for giving us the opportunity to serve.